This year's ZestFest in Irving, Texas has concluded, and the results are in for the Fiery Food Challenge. Twenty-two years running, this national competition involved a judging period spanning 3 days. The independent judges tried and rated various hot and zesty food products. 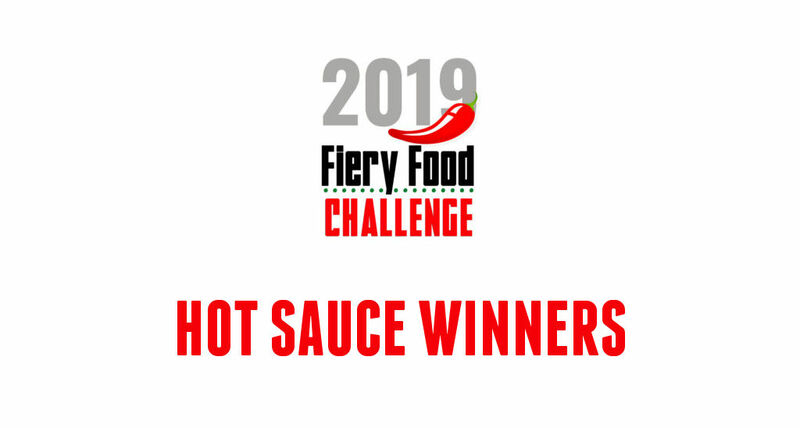 Here we'll only look at the winners in the various "consumer ready" hot sauce categories. 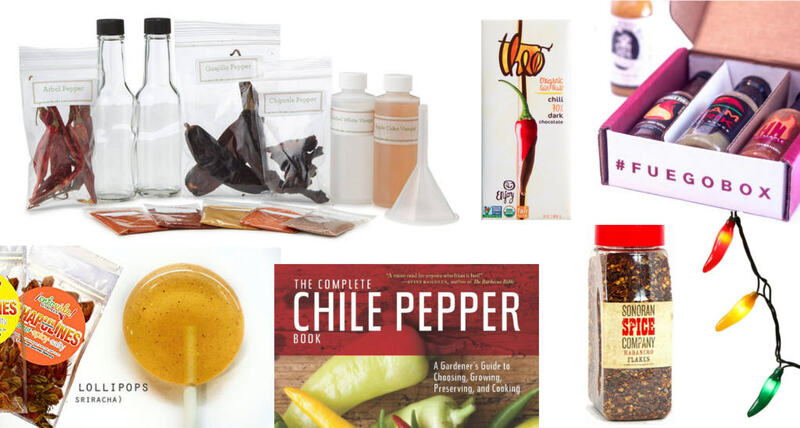 Looking for a gift for the chilehead—someone who is really into chile peppers and hot sauce— in your life? We've collected some ideas to help with an interesting present (whether it's for Christmas, their birthday, or some other occasion). 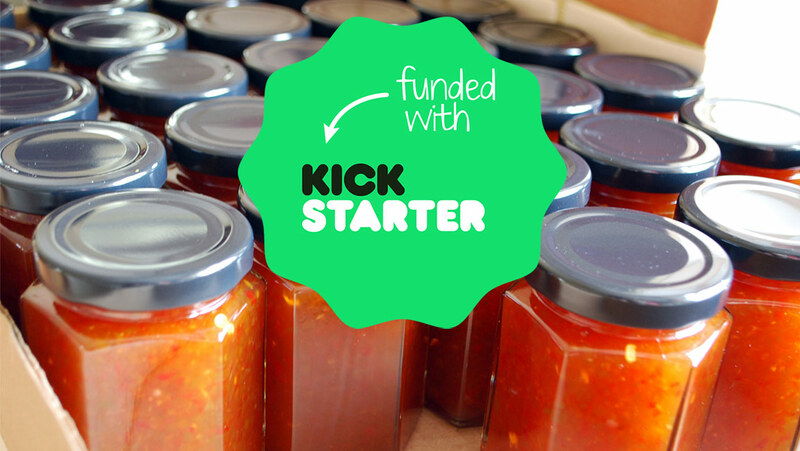 Since the start of the crowdfunding platform Kickstarter, over 70 hot sauces (and grilling/wing sauces) have successfully reached their funding goals. I'm happy to see all kinds of new brands and flavors appearings as a result of homegrown operations. There is a real excitement and passion behind all of these projects. It's hard to go wrong with a food wrapped in bacon, and filled with cheese. 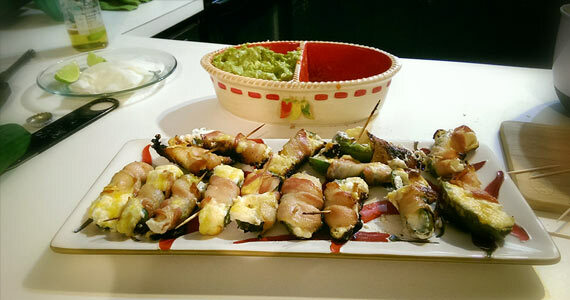 Combine that with some fresh jalapeños from a local farmers market, cooked on the grill with some crispy edges, and you've got an almost gratuitous appetizer. In this recipe, we show you how you have to make them step-by-step, with pictures. 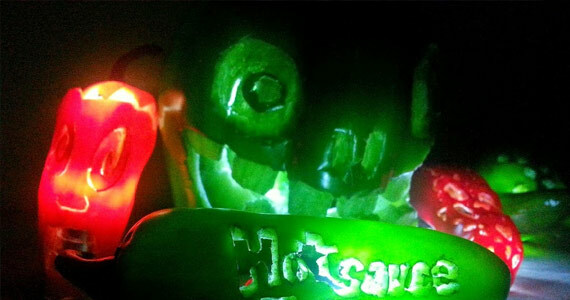 This Halloween my friends and I attempted an experiment– carving hot peppers into tiny jack-o'lanterns. Whether it would work and how they would turn out was a mystery. Our kitchen had a Day of the Dead theme this year, so this seemed like a fitting decoration to include, along with the brightly colored strings of skeletons, candles, stringed flowers, and a chupacabra trying to escape a boarded closet.